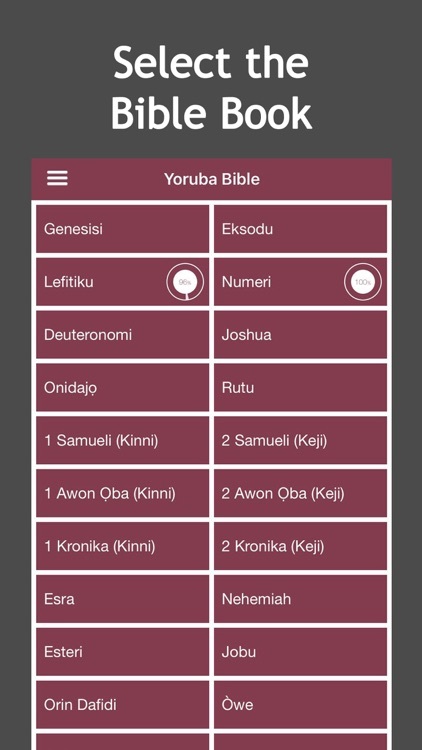 YorubaBible.Net is pleased to announce the totally FREE version of this app. 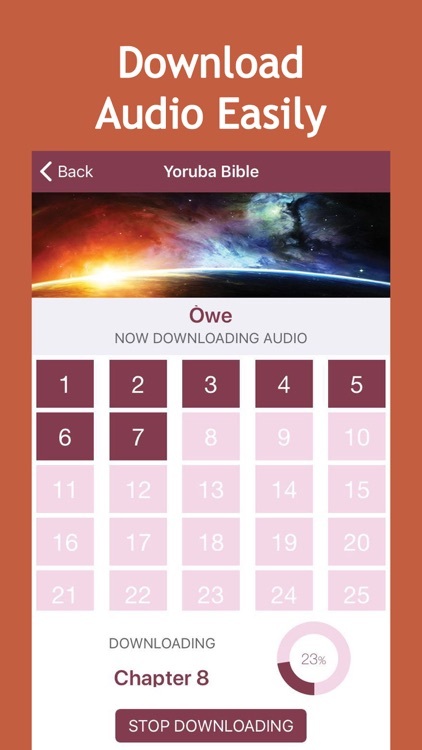 After one year of our first version, you can now enjoy our Yoruba audio bible without limitations. This Yoruba Audio Bible App is the FIRST and only app with both Old Testament and New Testament audio. 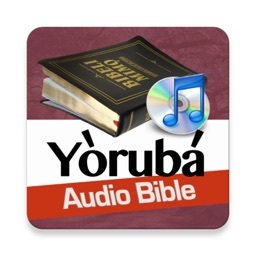 Our mission at YorubaBible.Net is to put the bible in digital format in every African homes. We encourage you to donate to support us for the continuity of this project. 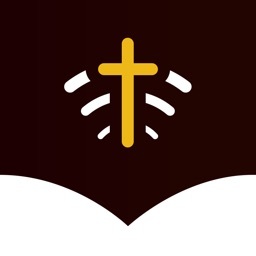 We are vibrant youths empowered by God to give you great online bible experience without compulsory internet. 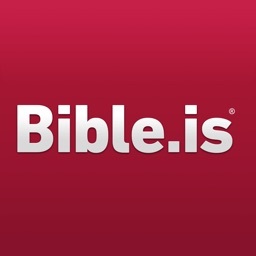 - No Internet required to READ Bible Text at all. 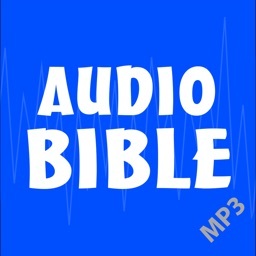 - No Internet required to LISTEN to audios after you download. 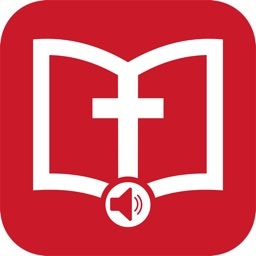 - Delete unwanted downloaded chapters on your phone memory. - Optimized download speed for the fastest user experience. 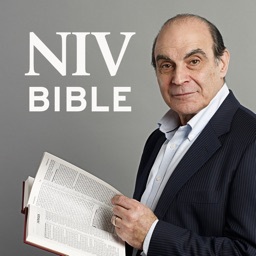 - Drama interactive, great audio quality and correct pronunciation. 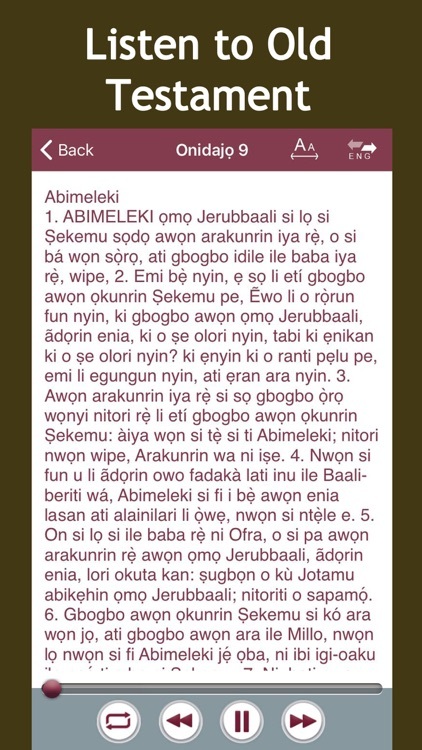 - ATOKA Yoruba Bible Version - headings and subheadings included. - Switch between Yoruba and English language without interruptions. 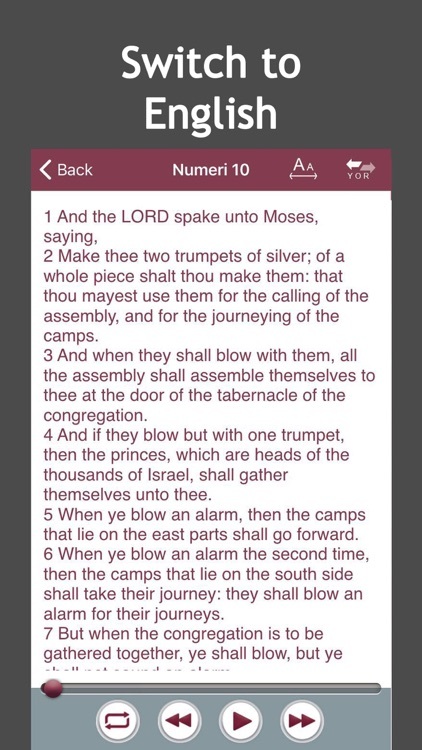 - Proper Yoruba punctuation and correct audio pronunciation. 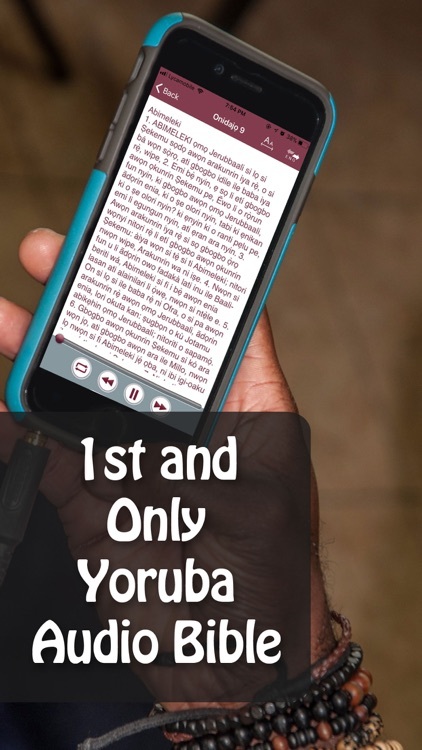 Send comments, suggestions, and feedback to [email protected] For more information, visit www.yorubabible.net.